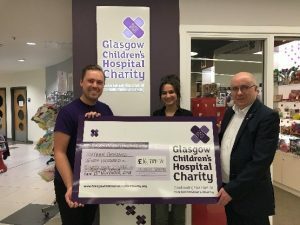 As you will have been aware, over the past year we at Murray Taylor have been raising money for the great cause that is Glasgow Children’s Hospital Charity. 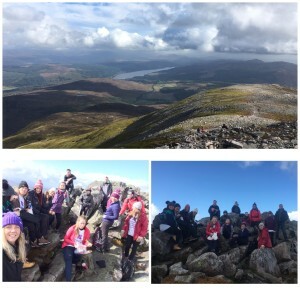 We have organised a couple of events, the first was the climb of the Scottish Munro Schiehallion of which there is a ward in the hospital named after to represent the uphill struggle for children with cancer. Although it is little in comparison to what the children in the wards have to go through, it felt great to be able to contribute time and money towards their treatment. 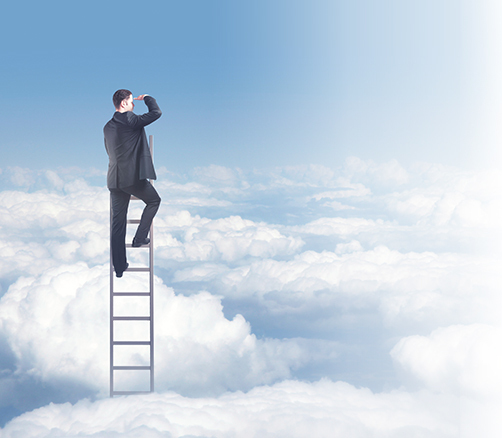 A definite sense of achievement was felt by all who completed this climb. 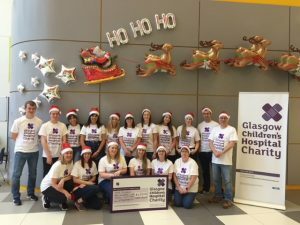 Following on from Schiehallion, MT were invited to The Royal Hospital for Children in Glasgow to help decorate the wards for the Children who visit the hospital over the festive period. The staff were so friendly, you could tell they really cared about the kids and the work they were doing. It was rewarding to see what a positive impact we could make by helping to brighten up the mood of the hospital for the children, their families and the staff there. 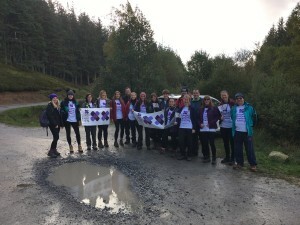 At this point the total raised was £4,201.50 plus Gift Aid. 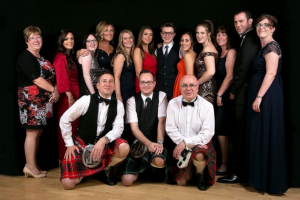 For the finale of the year we hosted the Myles Taylor Memorial Dinner which was held in Montrose and sponsored by Thornton’s Solicitors and Fotheringham Properties. There was a great turn out for the event and we were overwhelmed with the donations made for the auction and raffle. The amount raised from this event alone came to £16,789.71! Therefore the total raised by Murray Taylor has come to £20,991.21 plus Gift Aid. We are extremely grateful and want to thank everyone who was involved with helping us reach this figure. 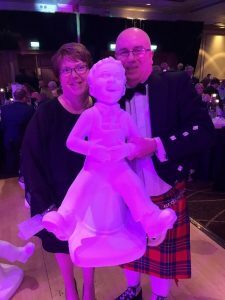 Murray Taylor Director Steve Taylor and wife, Lynn Taylor along with guests attended the Glasgow Children’s Hospital Charity Ball in Glasgow on the 9th November. It was an excellent time had by all and a huge £150,000 was raised on the night! The highlights included 75 Oor Wullies being sold for £750 each in just 5 minutes and a full sized Oor Wullie figure sold for £10K. These figures will be decorated by the children in the hospital before going out on display. Also on the night, the McKay family shared the heart breaking story of their young son’s kidney failure and told of how his father had donated the organ to save his sons life. Then a generous guest donated a well-deserved holiday to the McKays. The whole experience of working with the Glasgow Children’s Hospital Charity has blown us all at MT away. Everyone who is involved in the charity and the events should be so proud of the work they do, the time and the donations they give as it truly is making a difference to the children and their families lives. We feel very privileged to be a part of that. I would just like to add my personal and my family’s thanks to all who have supported us over the last year, culminating in the Memorial Dinner that we had for my Grandson Myles on what would have been his 7th birthday on 4 August 2018. It is truly humbling to receive such generosity of donations for our raffle and auction and to receive such kindness and love in memory of Myles. ← Murray Taylor Sponsor Local Walking Football Team.